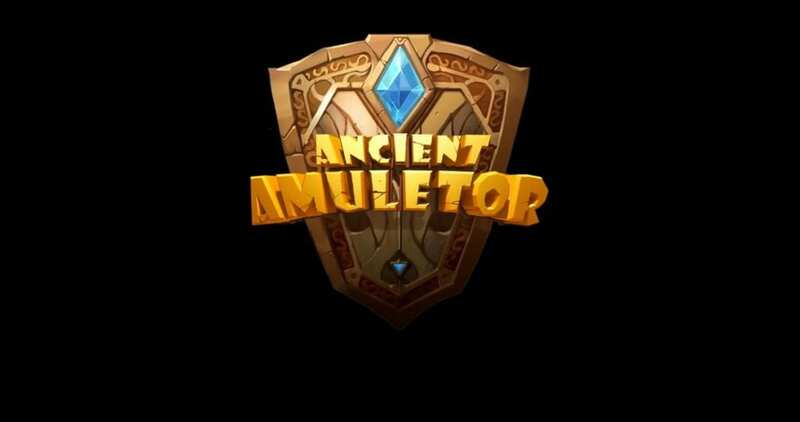 Ancient Amuletor for PS VR is set to release this summer, in July 2017. 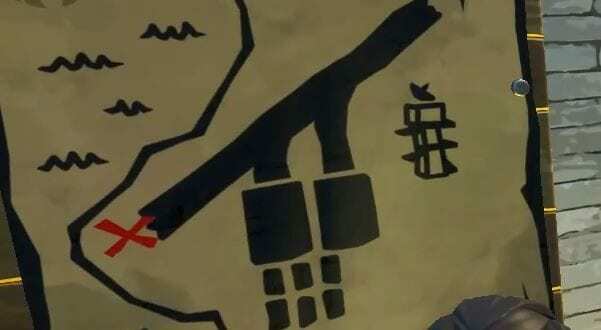 This is a new game from TiGames-China. The publisher is Time of Virtual Reality. 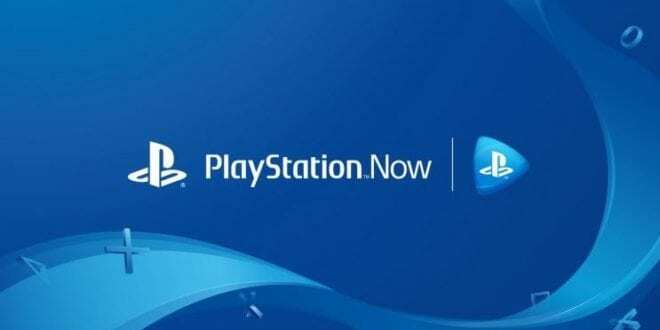 A great PS VR game that changes everything in the PS VR world. 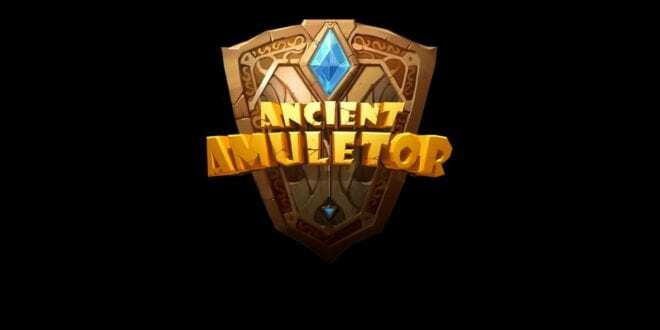 Keep on reading and find out more about Ancient Amuletor. This is a game where you have different elements. Starting from shooting to tower defense, where you can get the best VR expirience. As a player, you can choose between a variety of heroes, with unique skill and protect the magical world. The heroes class are archer, mage, gunslinger and puppet master. 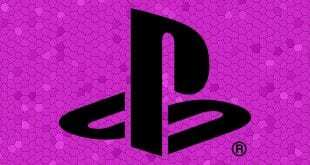 Definately a MOBA, where you can play on different difficulty levels and expirience the boss fights. Until the official release date, you can enjoy the video and let me know in comennts section below what you guys think.